No. 32. 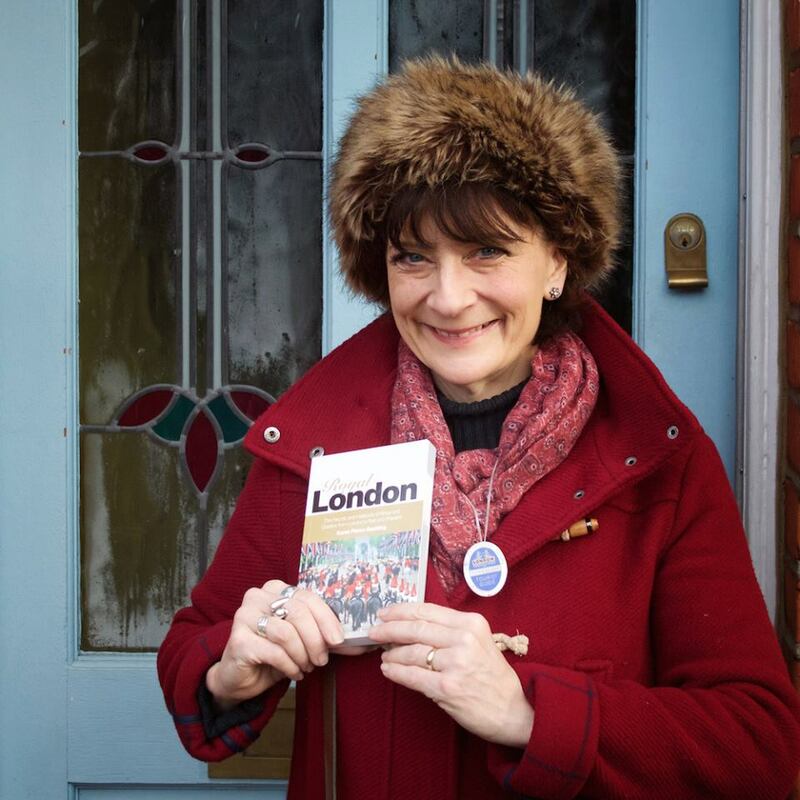 Karen's London Walks! Cheeky one, this, but if you join any of my walking tours with London Walks over the next few days you'll be able to buy my book Royal London – I'll even sign a copy!